Have we piqued your interest? 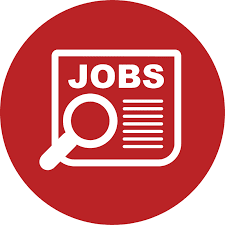 Then please send us your complete application documents (cover letter, CV, certificates, etc.) stating the earliest possible starting date and your salary expectations. 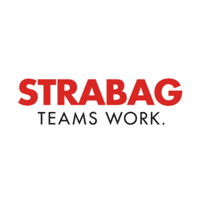 Please use the online form on our homepage www.strabag.com.